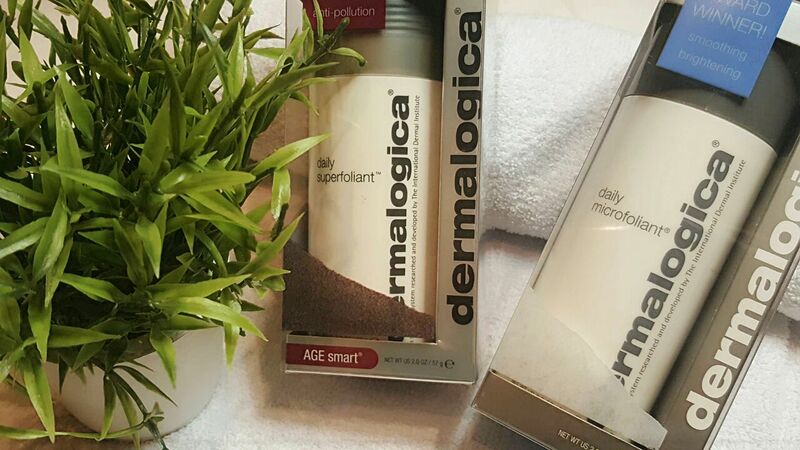 You might know the amazing Daily Microfoliant from Dermalogica, but for some of you that don’t, let me briefly fill you in. The Microfoliant is a unique and special rice-based enzyme powder that exfoliates, brightens, stimulates cell renewal and smooths out your skin. It has been an overwhelming favorite for a lot of its users around the world as their skin enhanced in appearance and overall health. 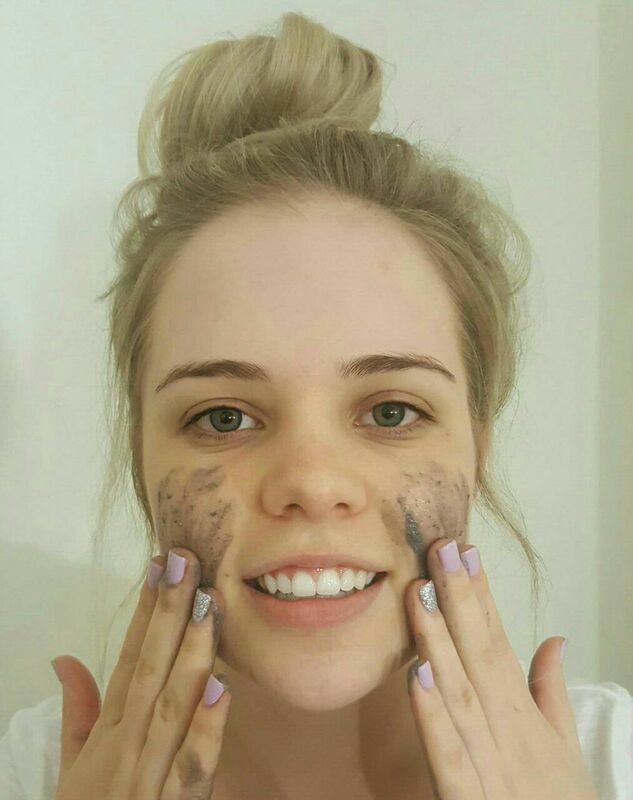 BUT… Earlier this year Dermalogica stunned us with an even better micro-exfoliating product. It does not only include the same properties as the Microfoliant, but will also fight aging and inflammation caused by environmental factors. This, ladies and gentlemen, is called the DAILY SUPERFOLIANT! Similar to the Daily Microfoliant, the Daily Superfoliant is a fine powder that will resurface, smooth and purify the skin. With added ingredients and proven benefits it will provide a step up from the original Daily Microfoliant. Enzymes and Alpha Hydroxy Acids to smooth and resurface the skin. Rice Bran Extract to exfoliate, inhibit hyperpigmentation from developing and aid in the improvement of collagen integrity. Activated Binchotan Charcoal to absorb pollutants and detox. Niacinamide to reduce inflammation and there also prevent pollutants to adhere to the skin surface. Their new Anti-Pollution technology, to fight biochemical and environmental triggers that can accelerate aging. The Daily Superfoliant is suitable for normal, mature and prematurely aged skin, making its application suitable for most skin types. This enhanced exfoliator can be used after regular cleansing and is best suited for daily use. The application will be the same as with Daily Microfoliant, dispensing half a teaspoon into cleansed and wet hands. By rubbing your hands together you create a creamy paste that you apply in a circular motion to freshly washed skin. Avoiding the eye area, gently massage for one minute and rinse thoroughly with warm water. The Daily Superfoliant is definitely a product worth using and your skin will thank you all the way!